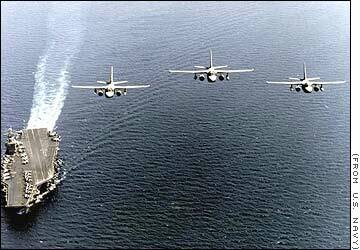 If the U.S. Navy can see its enemies, it can kill them. 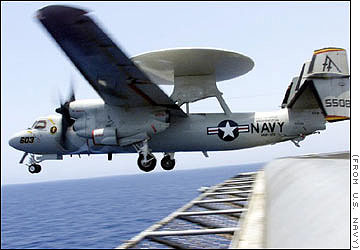 The Hawkeye helps carriers do just that. 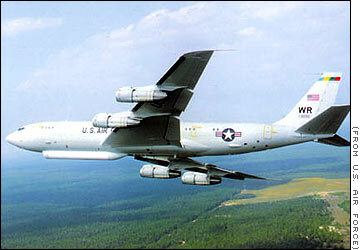 It's an airborne surveillance craft with a powerful radar that detects ships and aircraft hundreds of miles away. The $51 million plane flies at 345 mph. 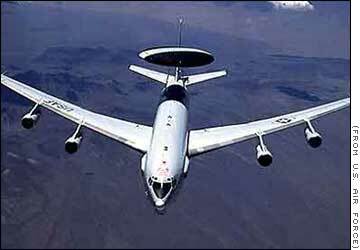 The AWACS provides all-weather surveillance, command control and communications. For a price tag of $270 million, it has a radar dome that can detect small, low-flying targets for 200 miles, and larger, higher-flying targets even farther away. This four-person aircraft jams and disrupts enemy radar and communications so U.S. aircraft can hit their targets without being detected and escape unpursued. 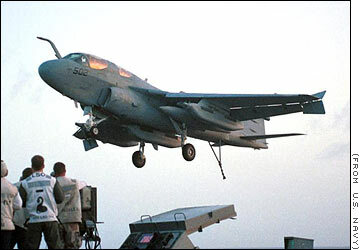 The Prowler carries the AGM-88A HARM missile. Mainly used to find and kill submarines, the useful Viking can also carry fuel for other planes, drop mines, and carry out reconnaissance missions. This $27 million aircraft can carry deadly Harpoon and Maverick missiles. 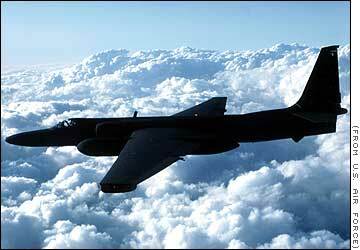 Its design inspired by gliders, the U-2 is a single-seat, single-engine, high-altitude spy plane, designed to provide all-weather, day or night surveillance. 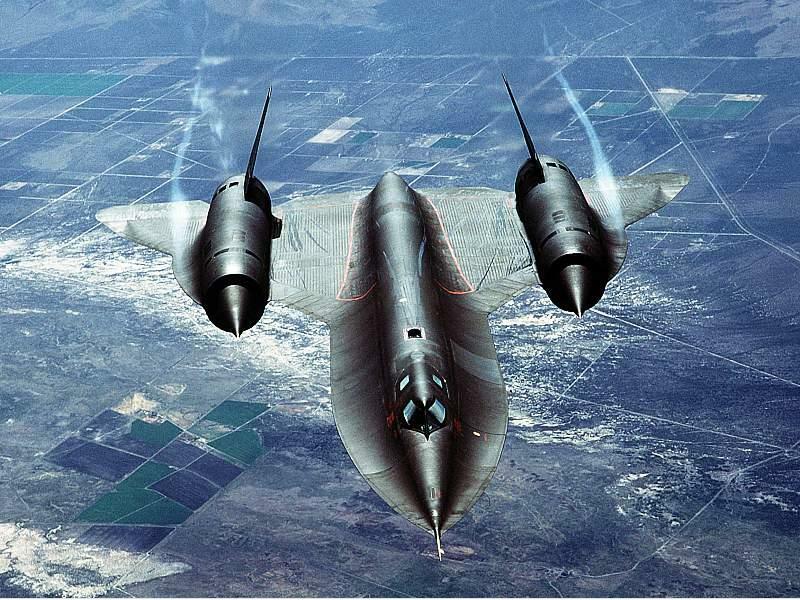 It flies above 70,000 feet and can reach speeds higher than 475 mph. Its cost is classified.